The document titled “A Study of Active Shooter Incidents in the United States Between 2000 and 2013” was released by the FBI in 2014 to provide data to law enforcement and private security professionals. This document, as well as others from ASIS International, are outstanding resources for all dedicated to prevent, prepare, respond, and recover from senseless tragedies reflecting America’s culture of trauma. Mass shootings are often used interchangeable with active shooter, understood according to the FBI as a situation in which a shooting is in progress. 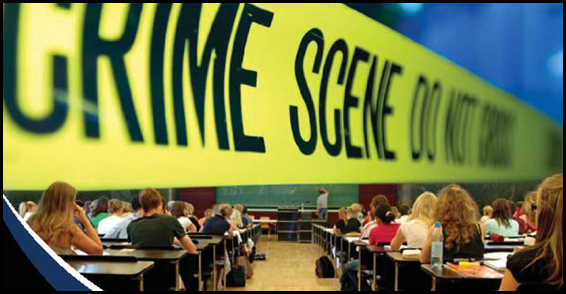 An aspect of the crime may affect the protocols used in responding to and reacting at the scene. The antidote to this culture of trauma is police-community unity, indispensable to the security of our society. Tragically, the active shooter is an American reality that can take place at any time, and at any place, including malls, schools, campuses, open spaces, government properties, residences, houses of worship, health care facilities, cultural locations, or tourist sites. According to published reports, and certainly indicated by incidents with disturbing consequences, mass shootings are happening at an accelerated pace in 2016, compared to 2015. So far this year, 49 mass shootings in America have resulted in 73 fatalities and 178 wounded. 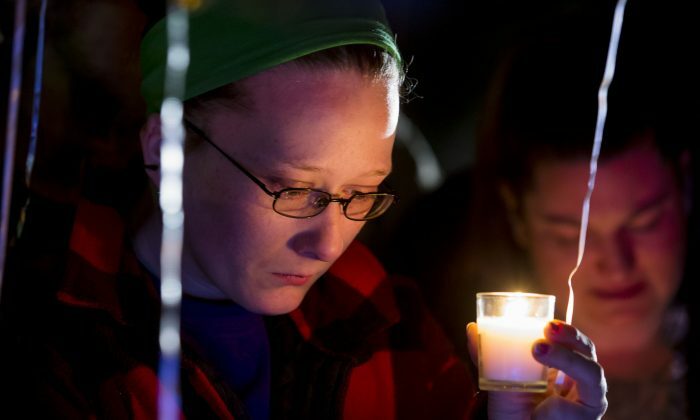 One of these tragedies was at the Excel Industries plant in Hesston, Kansas, on Feb. 25, with three people killed and 14 wounded. 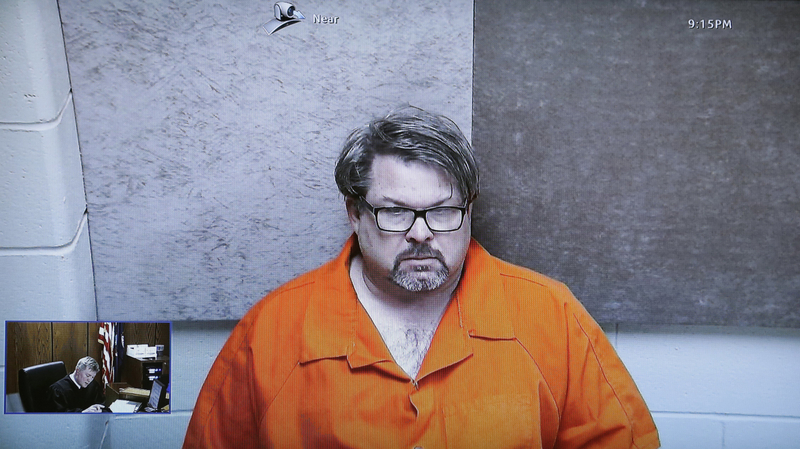 Another incident included a 5-hour rampage in Kalamazoo, Michigan, on Feb. 20, with an Uber driver charged with 6 counts of murder. The article argued that security must include security vulnerability assessments, background checks, investigations, training (including warning signs), physical security, personnel security, procedural security, and informational/cybersecurity. Compounding the mass shooter incidents traumatizing American communities, the National Law Enforcement Officers Memorial Fund (NLEOMF) reports an alarming uptick in firearms-related fatalities of law enforcement officers in 2016. As of Feb. 29, there have been eleven law enforcement officials killed by firearms for an increase of 1000 percent compared to this time period in 2015. These senseless killings of those called to protect America as ethical sentinels have wounded communities and broken the hearts of families in Colorado, Mississippi, Georgia, North Dakota, California, Maryland, Oregon, Florida, Ohio, Utah, and Virginia. Every death of a police officer is a tragedy as America’s law enforcement is a national treasure, but the recent killing of police officer Ashley Guindon of the Prince William County Police Department in Virginia on Feb. 27 is particularly heartbreaking. 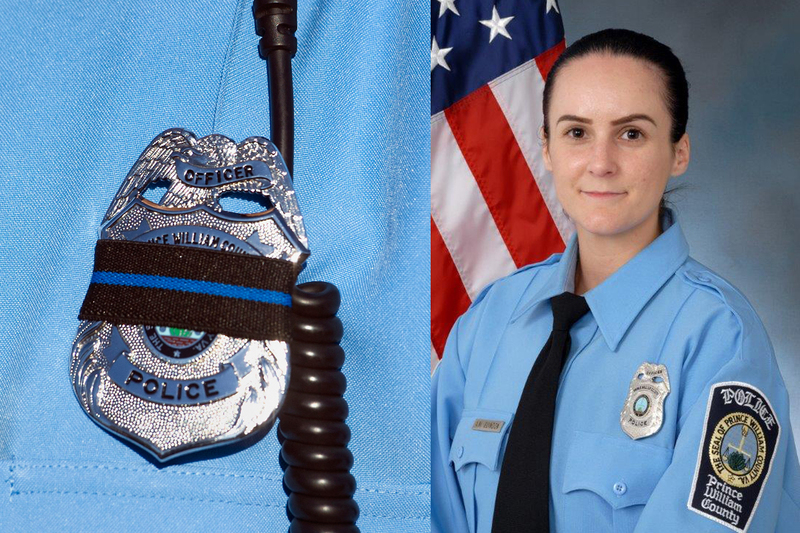 Officer Guindon was shot and killed while responding to a domestic dispute call and two other officers responding with her were also shot and wounded. It was her very first day of work as a police officer, since Officer Guindon had just taken her oath to protect and serve the day before. She was also a member of the U.S. Marine Corps Reserve. Violence has been unleashed in America, as video allows us to witness horrific mass shooting incidents and reprehensible killings of law enforcement officials. The pervasiveness of violence has no end in sight and every community, citizen, and police officer is a potential victim. Citizens and law enforcement must unite and turn the tide of this culture of trauma. America’s healing will only be possible with ethical leadership, unwavering collaboration, and moral courage. We must vigilantly work together for the common good. When our communities and police are infused by an ethical compass, a unity of effort that builds bridges rather than walls, and a passion to do what is right for America, we will be on the path to reawakening the nation.